God’s love is the force behind all creation. By the work of the Holy Spirit, God became man. And the Son of Man died for our sins. God’s love can never be stopped… but it never forces you either. 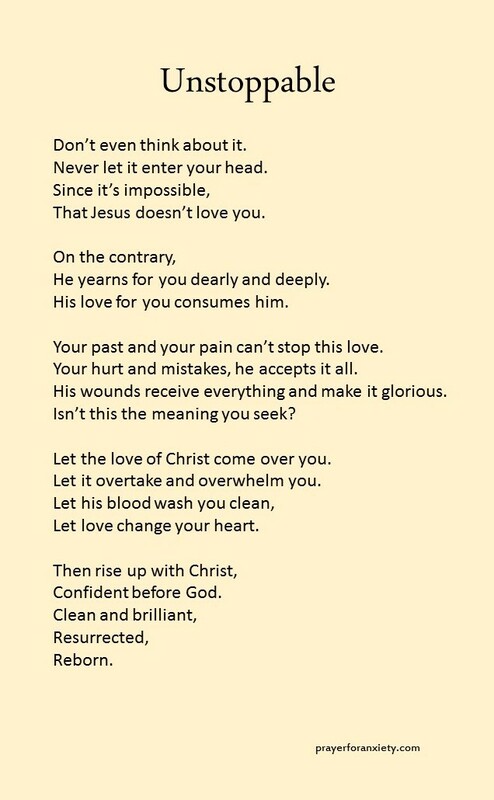 Let his love in, and let your entire existence be transformed. I need God’s help to always have a positive mind. Thats my prayer request. Thank you for praying. Yes Karen… I will pray for you.